Good morning my lovely readers. I have shared with you about U.S. Fries Fiesta 2017 that started on 15th June last week. 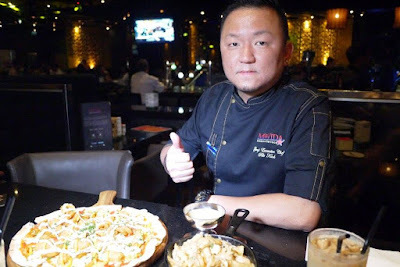 As a potato lover, how could I resist to taste the awesome delicious U.S fries dishes and hence I have visited MOVIDA at IOI Boulevard, Puchong to taste the 2 special dishes. Let’s see what have MOVIDA Chief Executive Chef, Chef Pele has presented for this U.S. Fries Fiesta 2017. If you do not know yet, Poutine is a dish of French fries topped with cheese curds and gravy. Born from rural Canada, Poutine consists of three main ingredients: fries, brown gravy, and cheese curds. I know it sounds simple, look simple, but the devil is in the details. Chef Pele has fired the US Potato fries to crispy outside, soft inside. He put a great amount of soft and slightly melted cheese curds and pour his special brown sauces onto it. 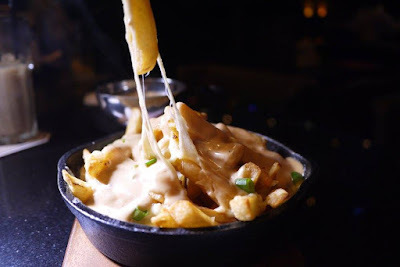 The Cheesey US Potato Poutine with Cheese Fondue has a nice crunch and an excellent creamy cheesy interiors, simply fanstastic! 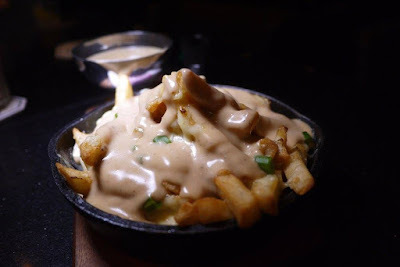 MOVIDA’s Cheesey US Potato Poutine with Cheese Fondue will surely satisfied your indulgence of fries, gravy and cheese. I had one of the very unique pizza at MOVIDA - Mixed US Potato Pizza. Though it might sounds weird but this fun pizza has a twist everyone will be liking it. 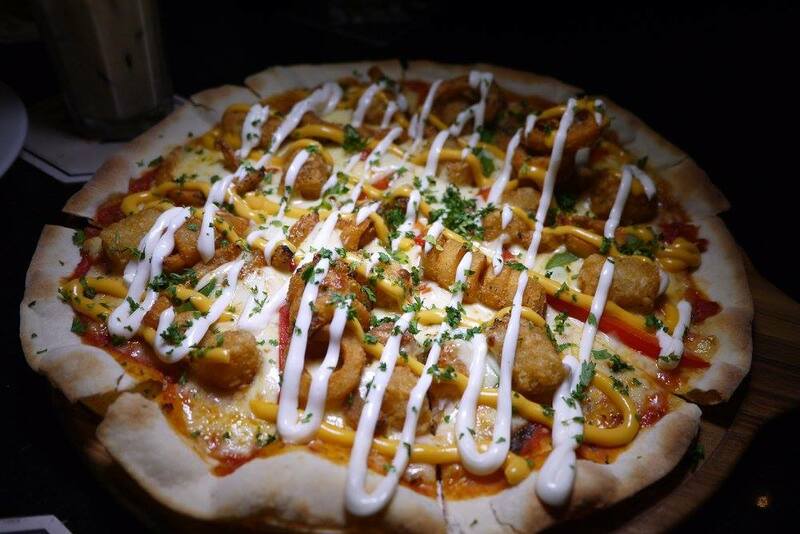 Thin crust pizza topped with various US potatoes and a mixture of cheese, MOVIDA’s Mixed US Potato Pizza is so delicious that everyone would surely love it. 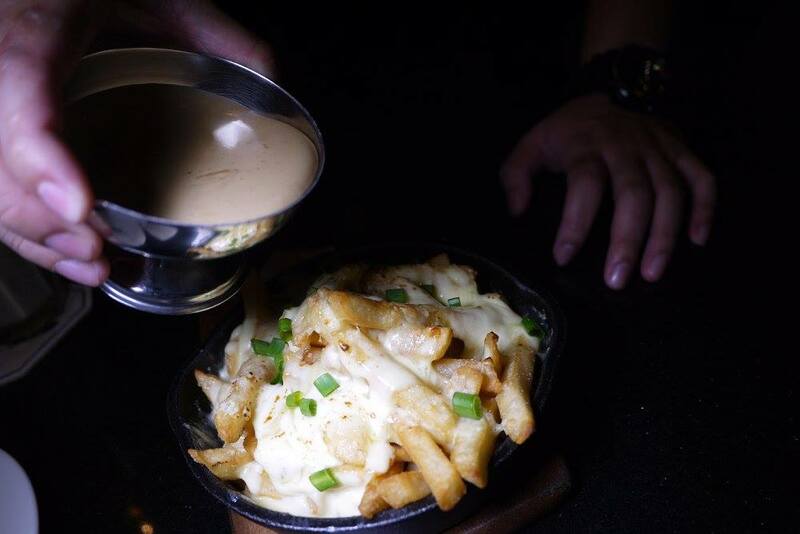 Now, why not head over to MOVIDA to try out these two specially made U.S fries dishes? The promotion is only available from 15 June 2017 to 30 July 2017. I'm drooling just looking at your food photos. Luckily there is still 1+ month to go before the promotion ends. 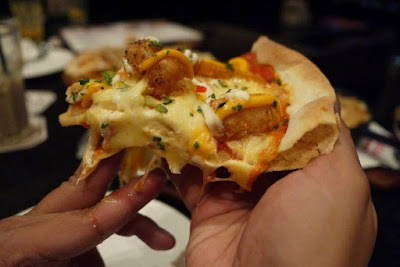 Look at the delicious cheesy that pair well with U.S potato. The sweet potato really looks tempting.